Yesterday, in the Carabao Cup second round tie, against Exeter City, Slavisa Jokanovic made a bold decision. Our boss, following on from the victory against Burnley, in the Premier League on Sunday, chose to field an entirely different starting eleven. It was a move that could of, but thankfully didn’t, backfired. 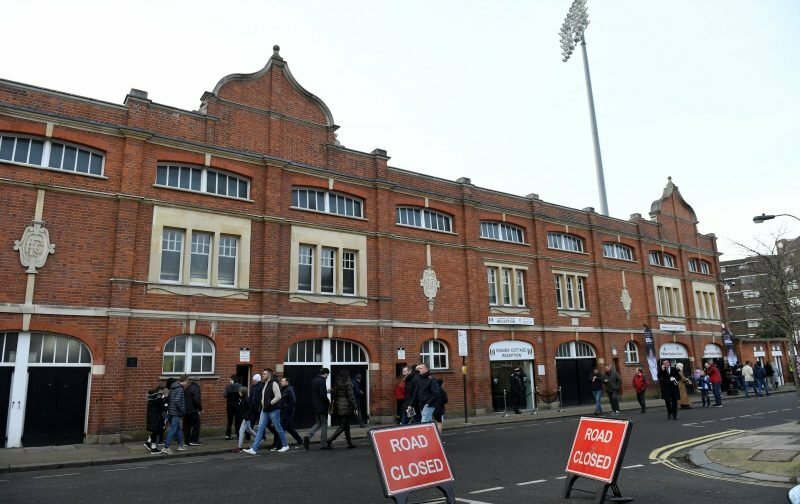 Amongst the starting eleven at Craven Cottage were two players making their Fulham debuts. Sergio Rico, following in the footsteps of Fabrio and Bettinelli, became the third different goalkeeper between the posts for Fulham this season. But it was the appearance of Alfie Mawson, returning after surgery on a knee injury that was most welcomed. Mawson lasted seventy-five minutes before it was decided he’d done enough and was taken off to rest. Unfortunately, the night didn’t end too well for one Fulham player, Neeskens Kebano picked up an ankle injury and had to be taken off the pitch on a stretcher. Hopefully, the injury won’t turn out to be as bad as first feared. Lastly, when it comes to those wearing the famous white shirt of Fulham, it was interesting to see both Ryan and Steven Sessegnon both on the pitch at the same time, a sign of the future perhaps?